When you finally decide it is time to have your carpets cleaned and you are calling around to different companies to get a quote you will probably be surprised to find out that they all have a different method they use to clean your rugs. Before you randomly choose a company you should know a little about the methods to decide which is going to be your best choice. Here is an overview of the different methods of cleaning your carpet for you to decide. 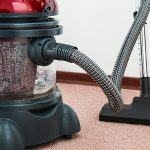 As the name implies they use steam or hot water to remove the dirt from your carpets and this is probably the most commonly used method of carpet cleaning. Hot water is injected into your carpet with a high pressure nozzle and then after a few minutes it is sucked back out of the carpet along with all of the dirt in there. The biggest advantage and the reason it is so popular is that it allows you to get all of the dirt that becomes ground into your rugs. Be aware that there is chemical detergents that put into your carpet along with the water. The downside is that it can take forever for your carpet to dry and it tends to be more expensive. Here is a look at how steam cleaners work. 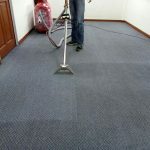 There are actually two different methods for dry cleaning a carpet, let’s look at both. Dry Foam: A shampoo like substance is added to the carpet that lifts the dirt. 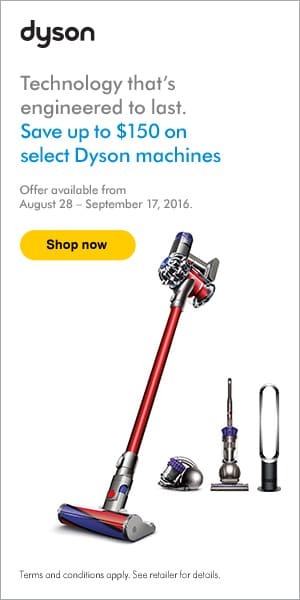 The carpet cleaners will use a machine that has rotary brushes on the bottom to work it into your carpet to help lift the dirt. After that is done they will come by and vacuum everything up, both the dirt and the shampoo. This method is really quick and your carpet is dry in no time. However it won’t get your carpets as clean as steam cleaning will and it is not as good at removing stains. Dry Compound: This is similar to dry foam but instead of foam a powder is used, it is spread all over the carpet and again the same type of machine pushes the powder into the carpet to help lift the dirt. 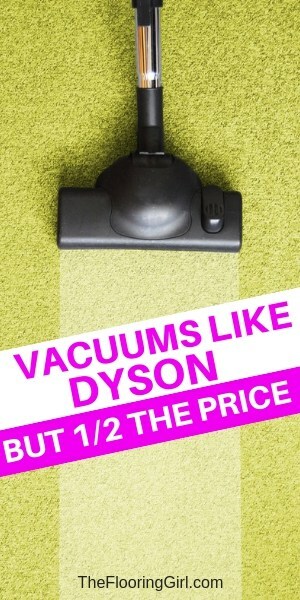 It is left on your carpet for a few minutes and then vacuumed up along with the dirt. This also has the same drawbacks, it doesn’t work well for stains or deep carpets. These are the two most common methods for getting your carpets cleaned. Which you choose will depend on how dirty the carpet is, if there are any deep stains that need to be removed during the cleaning process. If you have pets then you may want to opt for a deep steam cleaning to make sure that you get rid of all dander and odors. Copyright © 2019 Supreme Clean Carpets. All Rights Reserved.